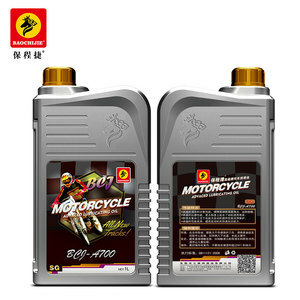 Alibaba.com offers 174,914 lubricants products. About 38% of these are air-compressors, 6% are lubricant, and 4% are lubricants. 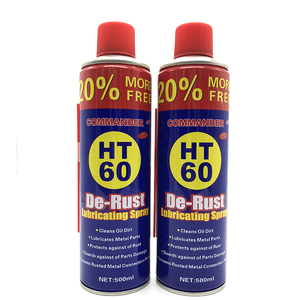 A wide variety of lubricants options are available to you, such as compressor oil, greases, and adhesive. 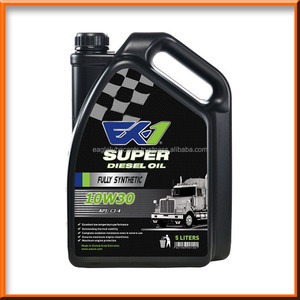 You can also choose from automotive lubricant, industrial lubricant, and marine. 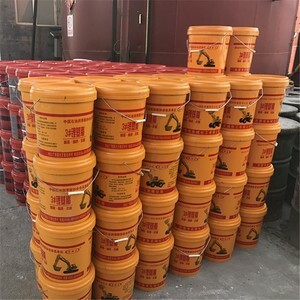 As well as from base oil, additives, and complex agent. 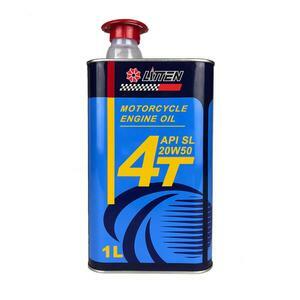 And whether lubricants is sae, acea, or jaso. 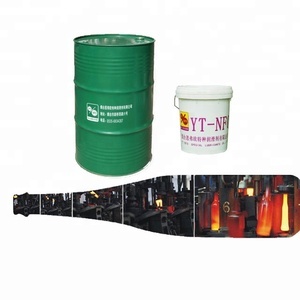 There are 169,767 lubricants suppliers, mainly located in Asia. 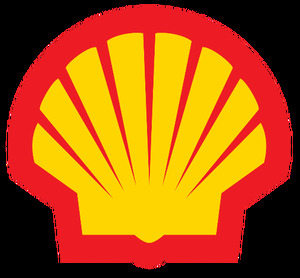 The top supplying countries are China (Mainland), United Arab Emirates, and India, which supply 94%, 1%, and 1% of lubricants respectively. 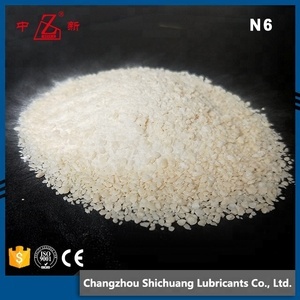 Lubricants products are most popular in Domestic Market, Southeast Asia, and Mid East. You can ensure product safety by selecting from certified suppliers, including 70,946 with ISO9001, 24,751 with Other, and 11,216 with ISO14001 certification.